In a country where the face of the future is becoming ever more ethnically ambiguous, Blackness must be recognized as something other than just skin color and specific physical attributes. (1)ne Drop: Shifting the Lens on Race, a book published last year by Dr. Yaba Blay, explores the complexities of racial classifications, and the different ways that people live and experience Blackness. 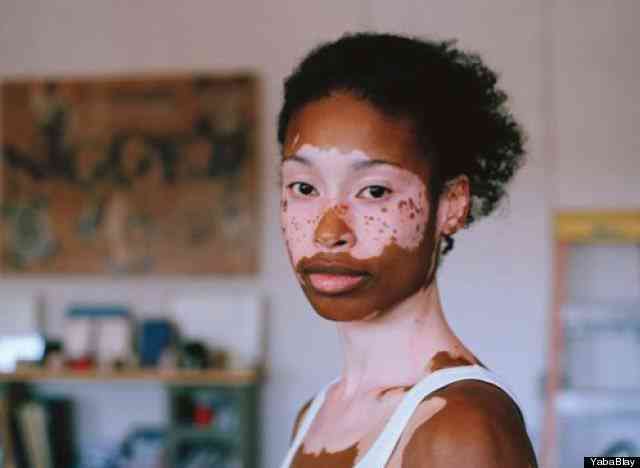 Blay's book, recently highlighted in a PolicyMic article by Amirah Mercer, featuresNoelle Théard's photographs of individuals who fit the so-called one-drop rule, but who self-identify in various ways. In antebellum America, the one-drop rule was used to define a person with any Black ancestry, no matter how remote, as Black. By 1910, this rule had become law in most Southern states "to protect and preserve White racial purity," Blay writes in her book. "One hundred years later, however, the social and political landscape has changed. Or has it?" Blay examines this issue through the narratives and photographs of contributors. She asks them questions like "How do you identify? Racially? Culturally? Upon meeting you for the first time, what do people usually assume about your identity? Do people question your Blackness?"